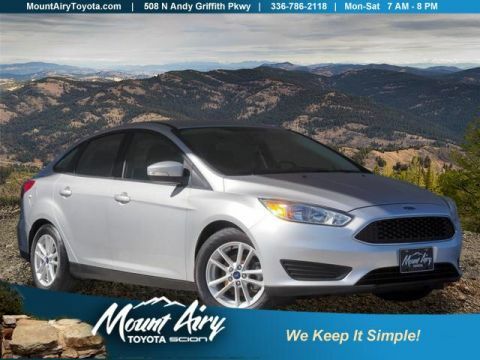 CARFAX 1-Owner, GREAT MILES 43,431! 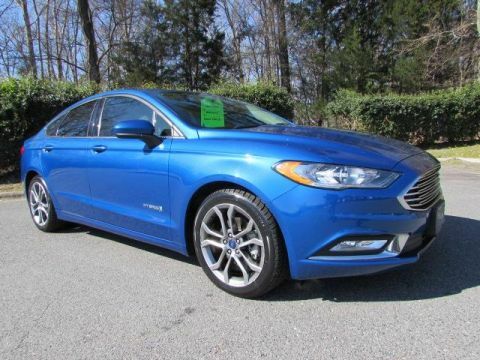 JUST REPRICED FROM $19,910, PRICED TO MOVE $300 below NADA Retail!, FUEL EFFICIENT 35 MPG Hwy/26 MPG City! Bluetooth, Keyless Start, Brake Actuated Limited Slip Differential, iPod/MP3 Input AND MORE! 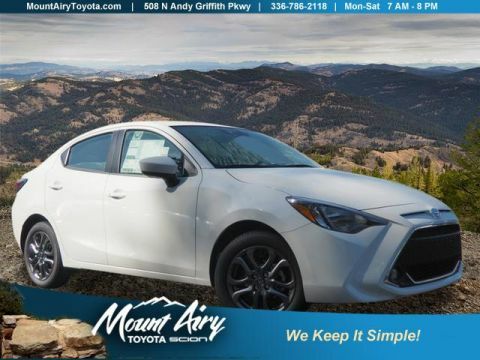 Premium Sound System, Satellite Radio, iPod/MP3 Input, Bluetooth, Aluminum Wheels, Keyless Start, Brake Actuated Limited Slip Differential Rear Spoiler, MP3 Player, Keyless Entry, Steering Wheel Controls, Child Safety Locks. 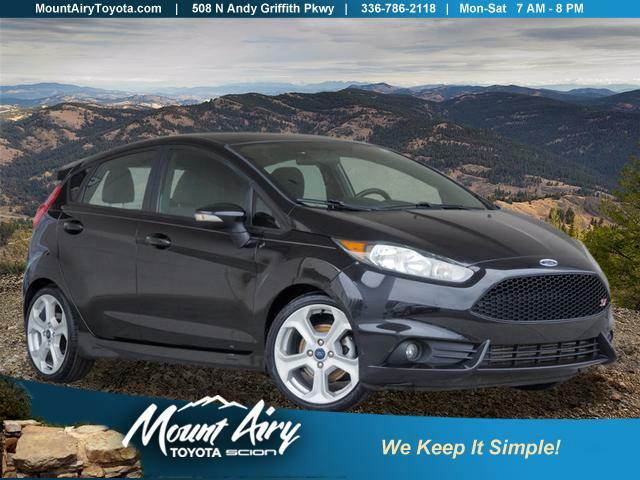 Ford ST with Tuxedo Black exterior and Charcoal Black interior features a 4 Cylinder Engine with 197 HP at 6000 RPM*. Was $19,910. This Fiesta is priced $300 below NADA Retail.